The program helps incoming 9th graders gain the skills necessary to succeed in high school level mathematics. Summer Math Scholar, Sumaya Abdulrahim, “definitely suggests Summer Math for future freshmen, especially those who need to review before school starts again”. The Summer Math Scholar program provides students with a variety of hands-on activities that touch upon key concepts in algebra and offers one-on-one tutoring from college students pursuing a degree in STEM (Science Technology Engineering Mathematics). Students especially like that they get an opportunity to meet students from various middle schools and work in a high school level math class which inevitably gives them a head start into high school. 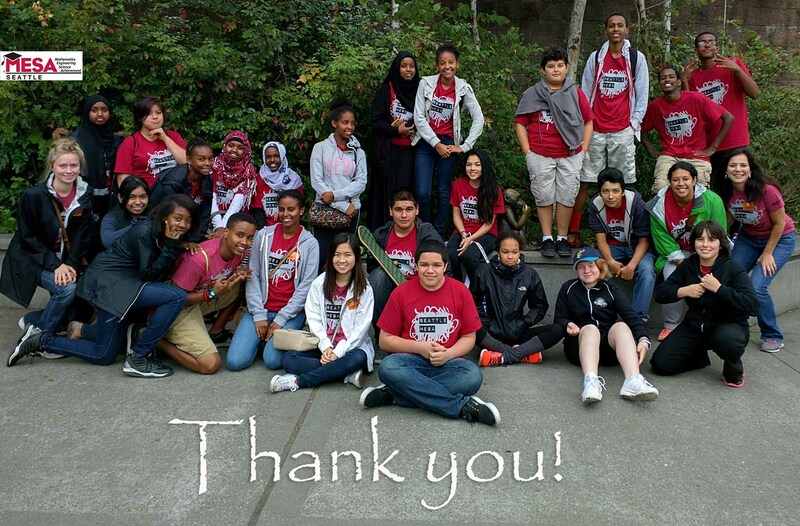 Aside from the classroom, students also have the opportunity to attend field trips that showcase careers and college readiness such as The Living Computer Museum, Woodland Park Zoo, UW Bothell’s MakerSpace, and the University of Washington-Seattle campus. It is through mentorship, hands-on activities, and real world examples that the program intends to increase the number of African-American, Native American, Latino/a, and Pacific Islander students who enroll and excel in college-prep and honors math courses. The program is part of Seattle MESA’s larger goal of ensuring the pipeline of successful students through high school and onto a two-year college transfer program or university. At the culmination of the program, several students confessed their hesitation to enroll in the Summer Math Scholar program—predictably, taking classes during summer break is not the most appealing idea to high school students. Luckily, students found their initial perceptions to be wrong and instead that “everything in the program is very helpful”, “fun and interesting”. Another Summer Math Scholar, Elizabeth Cabrera, says that “if it wasn’t for this program [she] would have struggled a lot this next school year”. In addition, several of our Summer Math scholars have been motivated to start planning for college and think deeply about careers that interest them. This is largely due to our wonderful tutors who have served as exemplary student models! University of Washington undergraduate and Summer Math tutor, Brin Gabo, says that “it’s been an incredible experience to help younger students realize their potential in mathematics and help instill in them a new confidence” and thus would “highly recommend the position to [her] peers”. Much like our Summer Math Scholars, tutors walk away with new skills in communication, teaching, and student-tutor relationship building thanks to the guidance of top-level teacher, Ms. Anna-Maria de la Fuente. 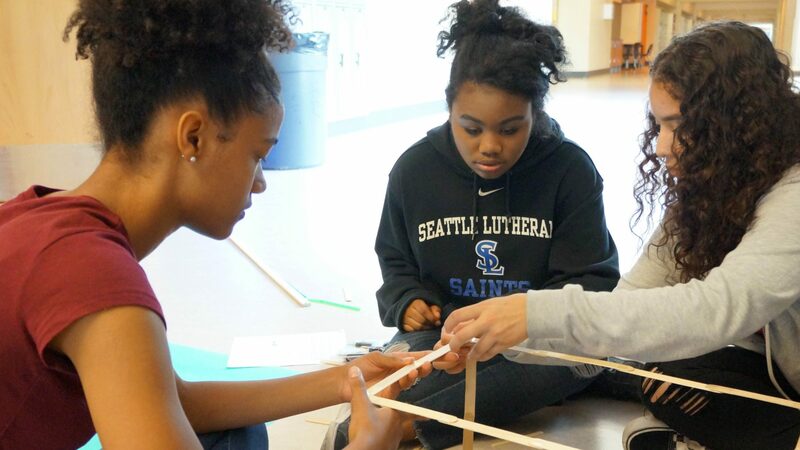 Due to the overwhelming positive student and tutor experiences, Seattle MESA plans to expand to other Seattle area schools in the 2015-2016 school year. If you’re interested in participating, volunteering, or just learning more, please make sure to connect with Seattle MESA at mesasa@uw.edu.